Vitamin D refers to the group of vitamins including viatmin D2, vitamin D3, vitamin D4 and vitamin D5. This gorup of vitamins are fat soluble secosteroids responsible for increasing the absorption of other substances like calcium, magnesium, zinc, phosphate and iron. 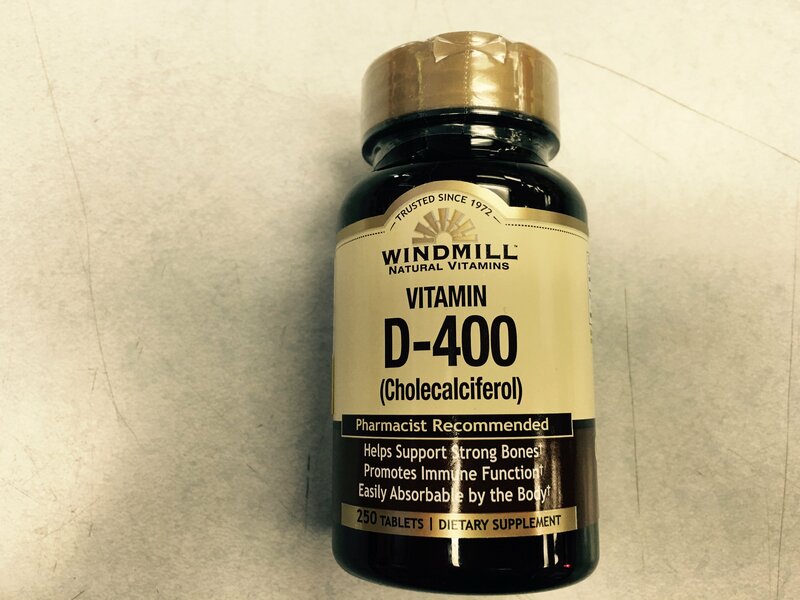 The most important vitamin of this group is vitamin D3 known as cholecalciferol and vitamin D2 known as ergocalciferol. Lets talk about the history of vitamin d the american researcher elmer mccollum and marguerite Davis. It is available in different dosage form like tablets, liqui-gels and solution. During the study of vitamin D supplementation it was found that their were futher reduction in weight and reduction in the size of waist during the dietary supplementation course. The study was conducted to understand the pattern of weight reduction and reasons behind this. The reason is still unclear but it is said to be increase in metabolic rate of the body that leads to the reduction of fats and body weight. 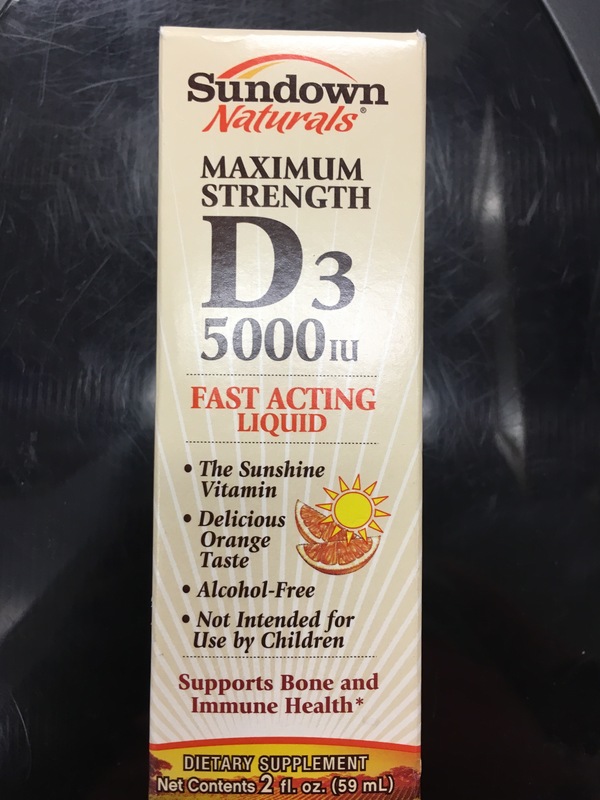 The normal range for an healthy individual is in the range of 20nanograms/milliliter to 50ng/ml is considered as adequate vitamin D content. The best way to determine the content of vitamin D in the body is 25-hydroxy vitamin D blood test. This test determines the accurate reading of vitamin D in the body. The reference value which is used as standard values to compare with the value obtained in the body are 20-50ng/ml below or above this may be considered to have severe deficiences or toxicity in the body. Standards have been set by Food and Nutrition Board (FNB) i.e 400IU (International Units) per day standard that is safe. Different bodies have decided different limits as per their understanding.This values of 400IU to 600IU help to achieve the blood levels of 20ng/ml and 30ng/ml respectively. Other recommended dose are 1000IU to 1500IU per day this generates level of about 60ng/ml. 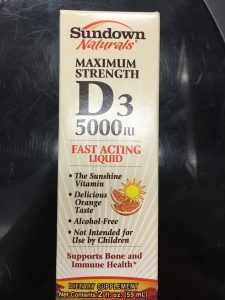 In some conditions like osteoporosis it suggests that 2000-3000IU especially in elderly age, but in case of sever vitamin D3 deficiency even 10000 IU is allowed. The highest dose recommended per week is 50000IU as an treatment for 3months therapy to regain the blood levels. Vitamin D is essential element of the body systems and it helps to maintain various body functions like regulation of calcium and phosphate in your body this in return keep bones and teeth. In patient having vitamin D deficicency during pregnacncy and breast feeding which intern may leave baby deficient with calcium and phosphate. 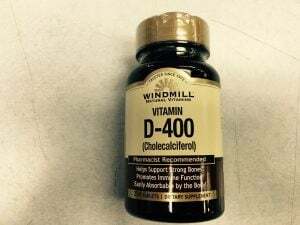 This vitamin D also contribute to immune system potentiation and helps fight the infections and may also prevent diseases like diabetes and some cancers. Another side effect of vitamin D deficiency during pregnancy may lead to cause low birth weight of child. Vitamin D toxicity, also called hypervitaminosis D, which means that amount of vitamin D is excess in the body. During thyroid disorder , patients are having an underactive thyroid activity and they tend to have a very low basal metabolic rate. This low metabolic rate reduces the body rate to breakdown food and digest it which in turn leads to weight gain and difficulty losing extra weight. The ratio varies among man and women while minority of women are not affected by weight gain . The difference in weight gain varies from their individual biochemistry, the quality of calories they consume and how they effectively use those calories. To control weight gain one should consider and abide to strict diet and physical exercise to increase the metabolic rate and to burn calories such to avoid accumulation of calories and weight gain. According to the physical and chemical properties it can be predicted from the half life of levothyroxine i.e estimated 7days half life which means that concentration of drug in the body decreases to half of the initial concentration which has been taken. For example, if you take an 100mcg of levothyroxine at day 1 it will reduce to half of its concentration at day 7 . Therefor after 15days levothyroxine will be removed from the body system. The duration may vary depending upon the medical condition too, like if an person is having hyperthyroidism the half life is reduced to 3-4days whereas it is visa versa in case of hypothyroidism half life is increased to 9-10days. In my opinion, each and every supplement should be separated by 4 hours with the thyroid medication to avoid decrease in absorption of levothyroxine systematically . If their is changes in absorption of levothyroxine in patients then dose adjustment is needed to maintain the same therapeutic effect required to provide the biological effect to avoid any side effects in the body system and lead the body functioning smoothly.